The reliable clairvoyant saw that the Monarchy in the red planet had viceroys and various structures which happened to be rather similar – by some strange coincidence – to those of the British empire where he himself lived. The unavoidable conclusion is that, according to a Jesuitic view of life on Mars, authorities may well cheat and lie, as long as they do not allow such actions to become too apparent, for that would make truth be visible, causing trouble to Jesuitism. The accurate Leadbeaterian reports on Mars are important enough in the 21st century. Their scientific, political, military, strategic and cultural implications cannot remain the private property of his dedicated disciples. Something practical must be done, regarding such discoveries in extra-terrestrial Sociology. Our suggestion is that sincere followers and students of Charles Leadbeater should send e-mail messages to the N.A.S.A. and to the European Space Agency (E.S.A. ), letting them finally know about the true reality on Mars. Such a ground-breaking information should lead to a whole new era of intense cooperation projects involving the Liberal Catholic Church, the best Space Agencies in the world, and those fortunate theosophical lodges which are still living in the clairvoyant atmosphere of the 1910s and 1920s. Leadbeaterʼs sentences quoted in the present Chapter are taken from his book “Inner Life”, Section Ten. 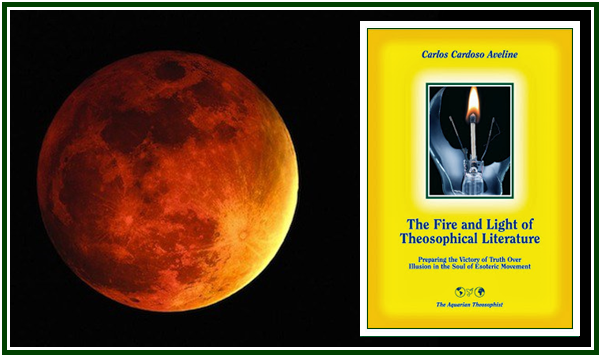 His text on Mars was published by the magazine “Theosophical History”, London, January 1988; see pages 145-146. The U.S.A. National Aeronautics and Space Administration.